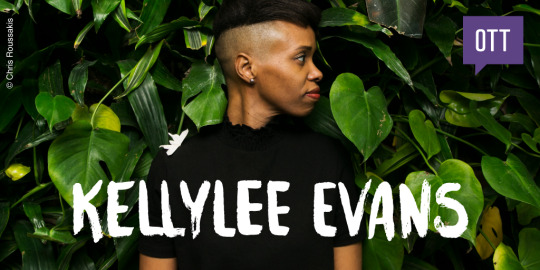 Make plans to join us on THURSDAY, March 29 when internationally acclaimed and Juno award winning singer-songwriter, Kellylee Evans will take the CreativeMornings Ottawa stage to speak on the global theme of “courage”. Kelly is no stranger to the hard work involved in making a successful creative career. After a life-altering lightning strike in 2013 and a concussion in 2015, the next two years saw Kellylee dedicating her energy to recovering and getting back to making and sharing her music. Courage has no specific form and knows no bounds. From recovering from a traumatic accident to the act of listening when you would rather interject, every day we are wrapped in opportunities to exercise courage. Tickets are FREE and will be available on HERE at 11 a.m. sharp on Friday, March 23. Mark your calendar and set your alarm!